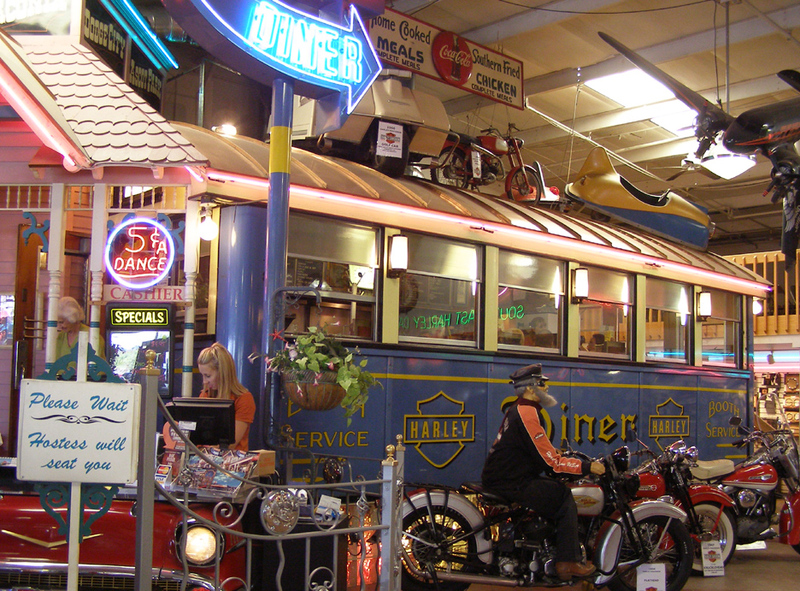 The Harley Diner is located at the South East Harley-Davidson dealership. 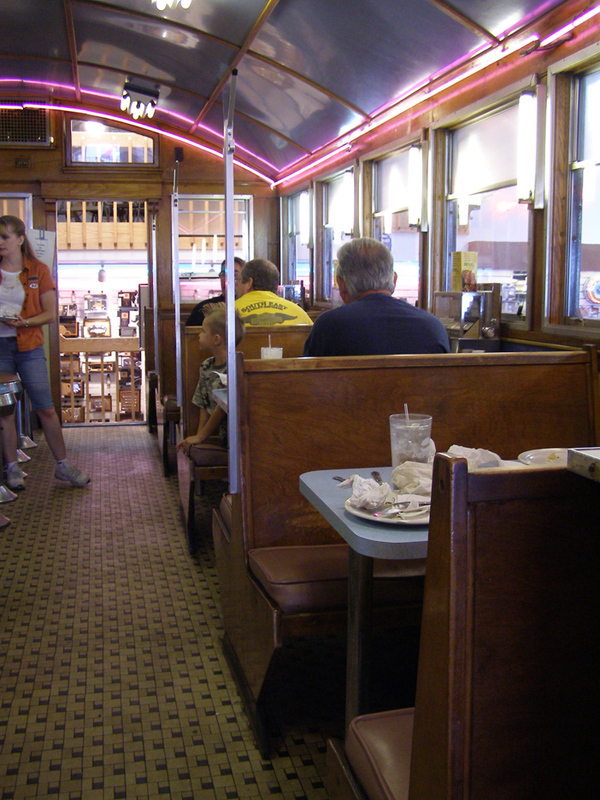 The diner was produced by Worcester (#796) in 1946. 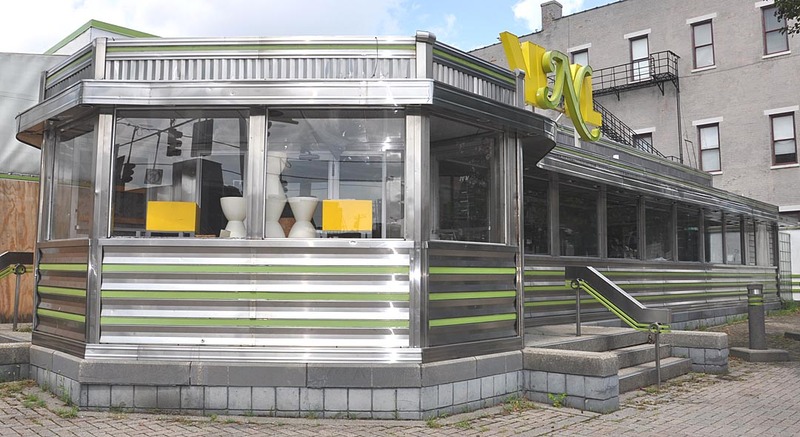 It is located inside the showroom and functions as a caf�. 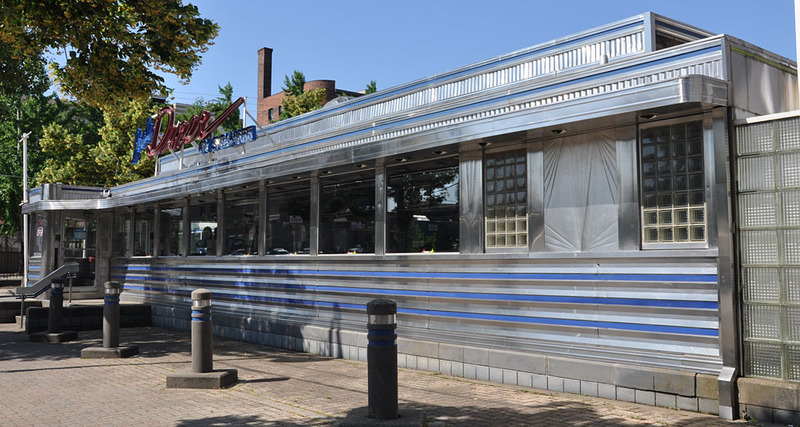 It was originally known as Leo's Diner and located in Rochester, NH. For more, see this website. 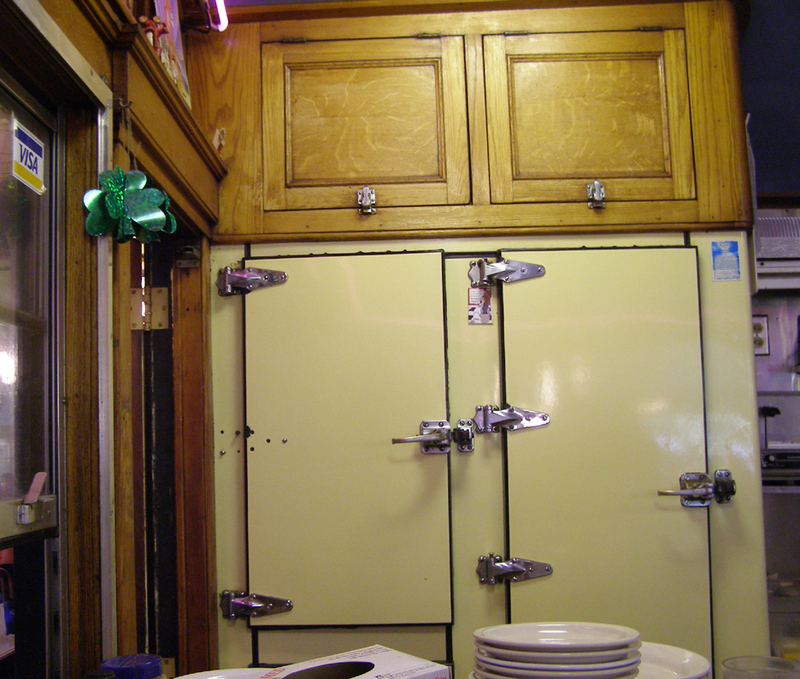 Somer's Diner was an O'Mahony from 1938. 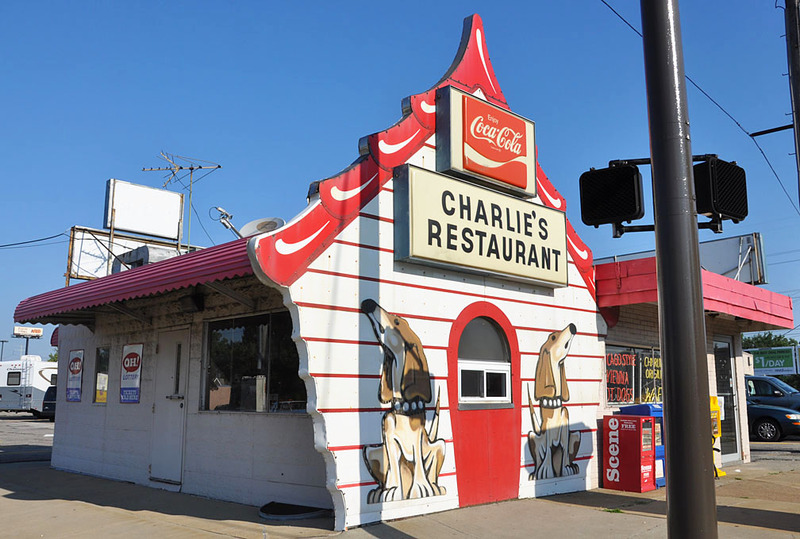 It previously operated as Ruthie & Moe's Diner until it closed in 2006. 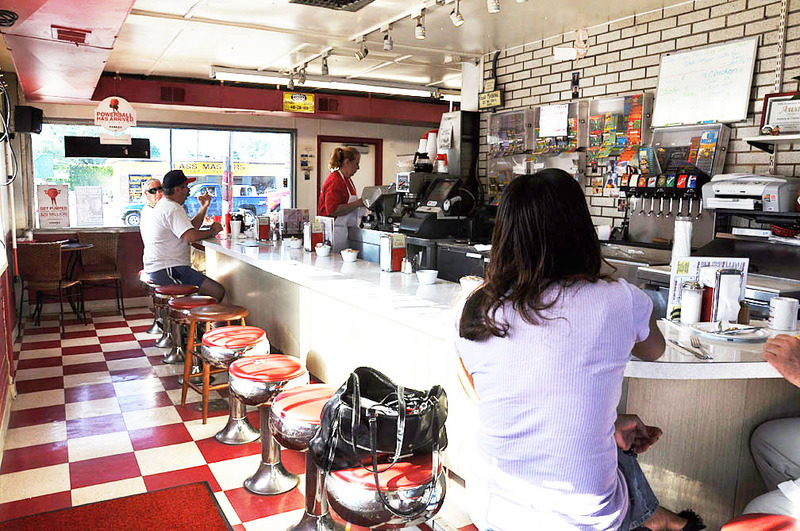 In 2007, the diner was renovated and reopened as Somer's Diner. 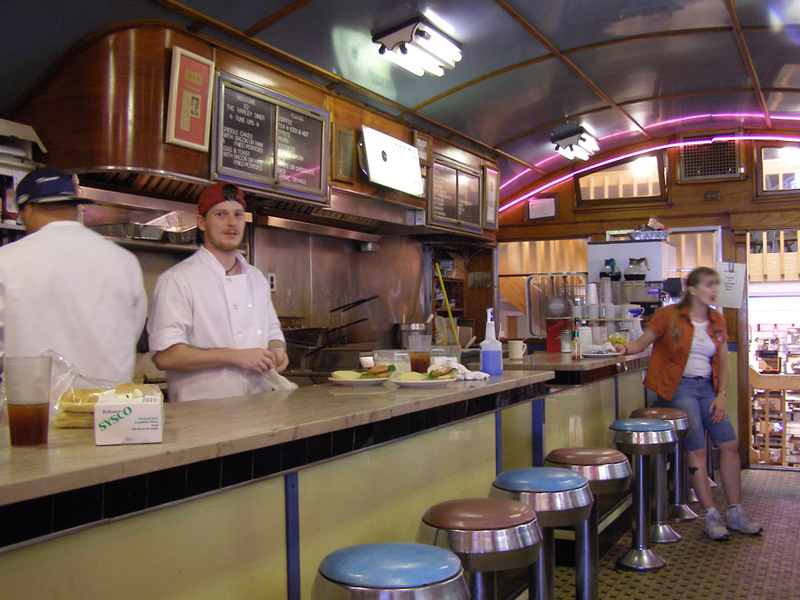 This photo is from 2009. 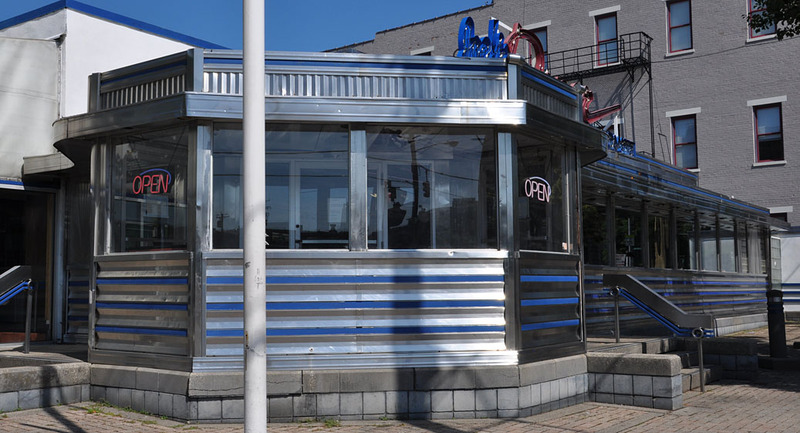 In 2010, the diner was closed again and boarded up. 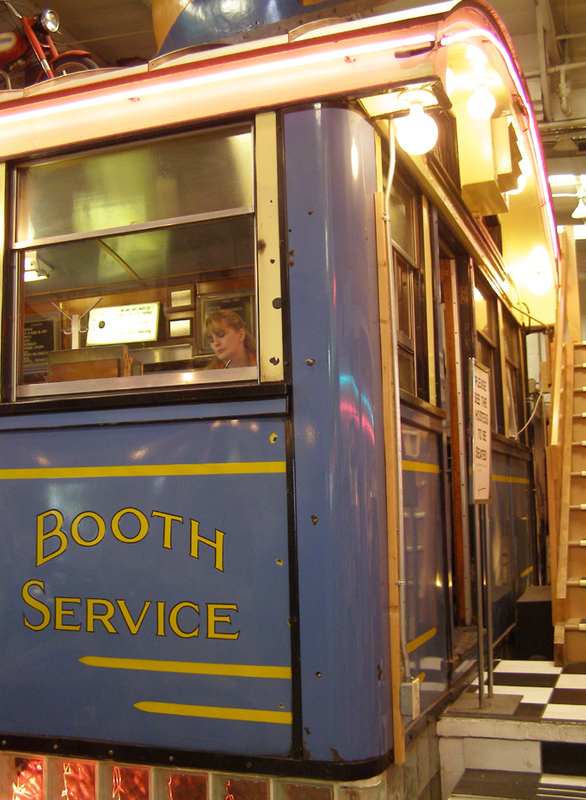 By 2012, the panels and stainless steel were removed. 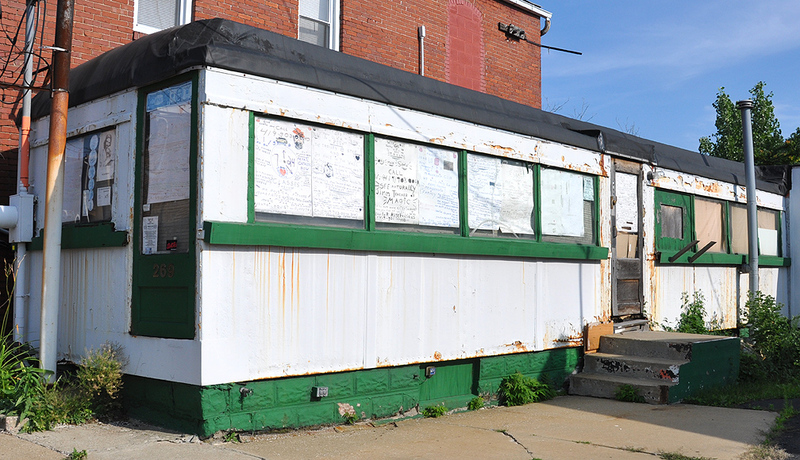 In 2013, the diner was demolished. For more, see this website.